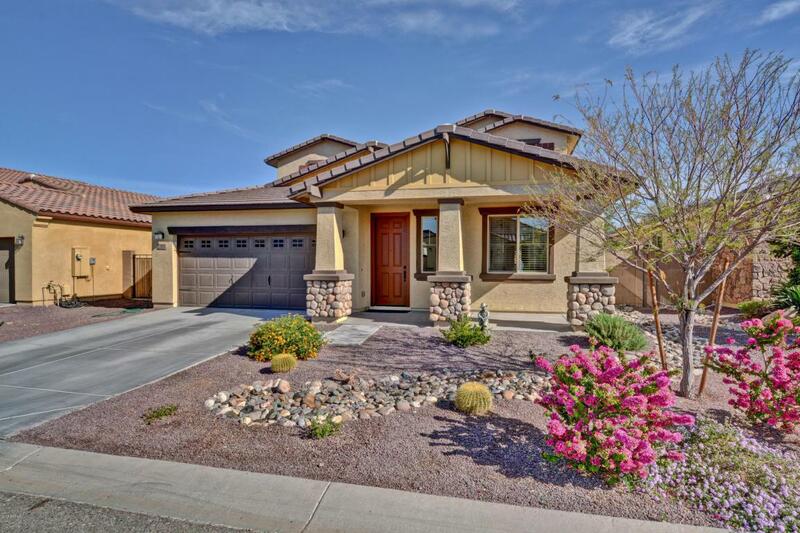 BEAUTIFULLY UPGRADED home located in the desirable gated community of Rock Springs. 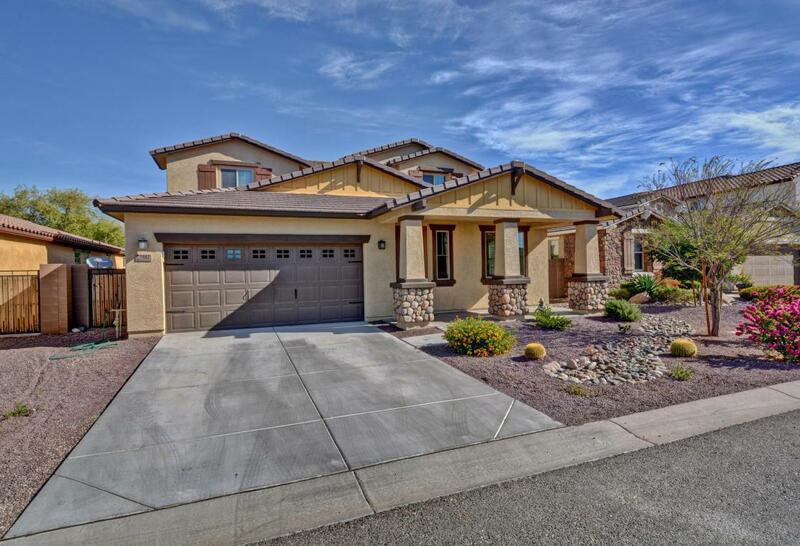 This home includes 5 bed 3.5 bath. Enjoy the N/S exposure and open greenbelt behind property. The gourmet kitchen includes staggered cabinets, butler's pantry with uppers, stainless steel appliances, granite countertops and breakfast bar. 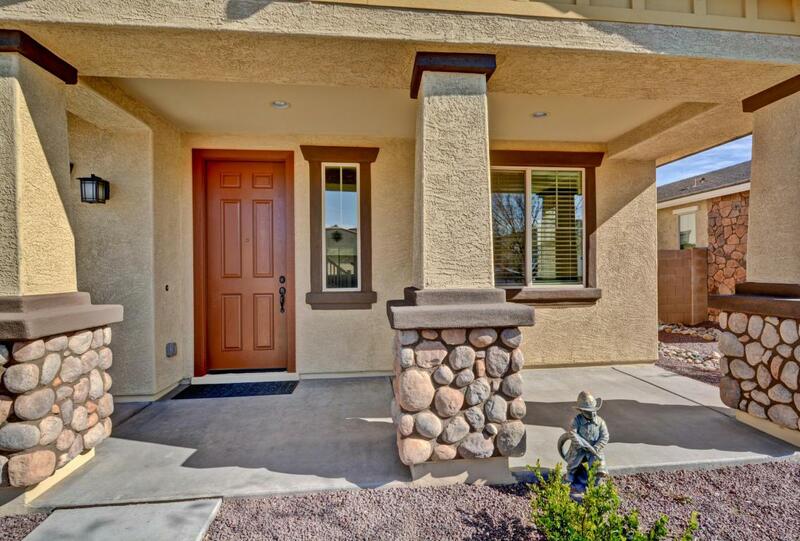 The spacious master suite is located downstairs with a master bath that includes a highly upgraded tile shower, dual sinks, a walk-in closet, soaking tub and private toilet. The upstairs BONUS room is enough for everyone. Upstairs features include, 4 bedrooms with walk-in closets 2 full bathrooms, and the laundry room. Outdoors, enjoy a covered patio and lush landscape. 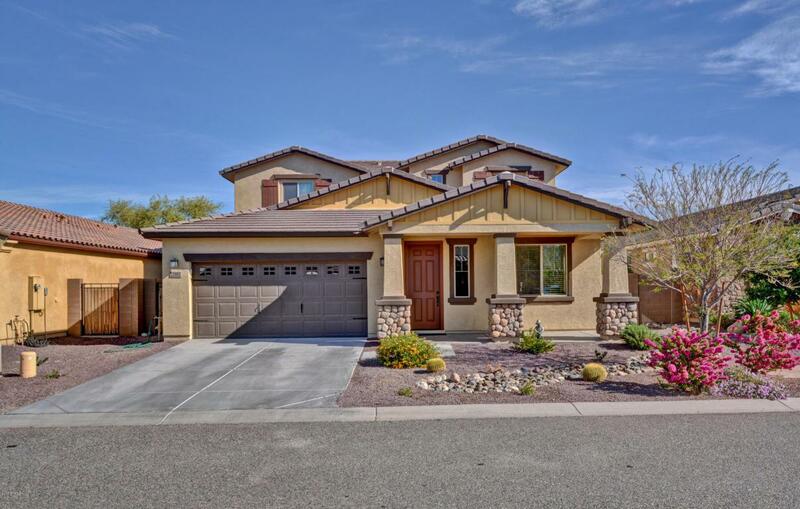 And if that isn't enough, this home is located close to top-rated schools in Peoria. Come fall in love!